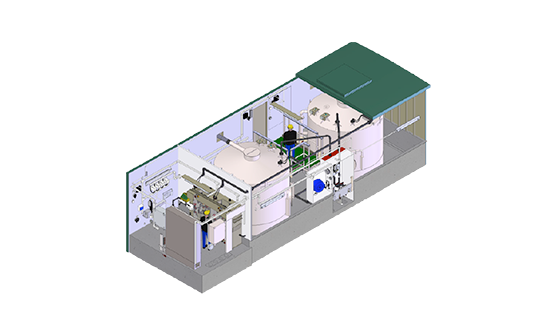 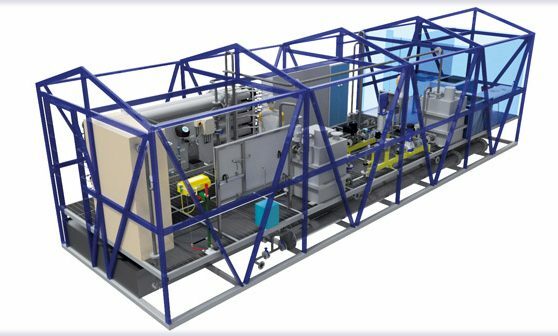 Our specialist chemical dosing division (formerly PSI) has successfully delivered Critical, Non-critical and Duty only modular assemblies and complete turn-key chemical dosing plants for the Municipal, Industrial, Pharmaceutical and Oil & Gas sectors. 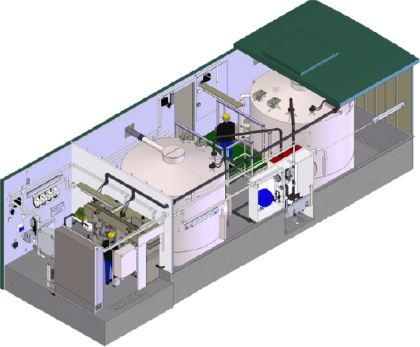 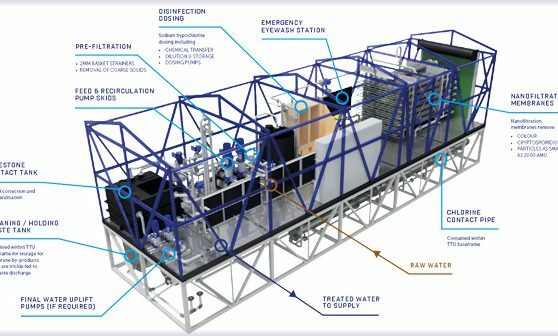 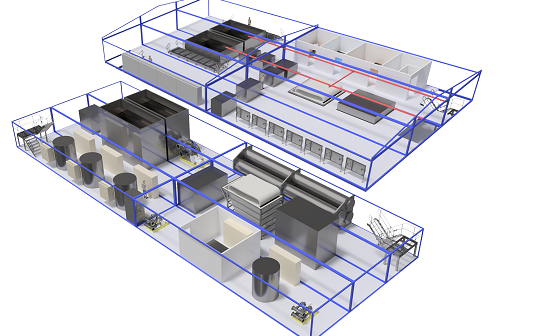 These modular chemical dosing solutions offer tremendous environmental, quality and health and safety benefits over traditional on-site fabrication and assembly. 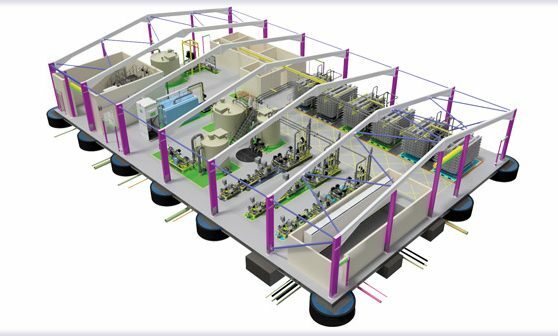 Our off-site modular fabrication ensures optimum build quality and also reduces site-work and overall programme duration with resultant cost benefits. 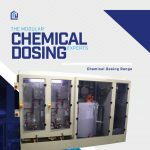 Click on the image below to view our Modular Chemical Dosing Solutions brochure.